In our previous blog we stressed the importance of clean windows when selling your property. However, we have not yet finished giving you tips on how to get the best price when selling your home. In the property market, appearance is everything. We always recommend that houses going on the market should be pressure washed to remove external dirt to improve the overall aesthetics of the property. Pressure washing is one of the easiest and most affordable ways in increase the value of your home. The National Association of Realtors state that a pressure washed home can add $10,000-$15,000 to the total sale price. However, there are more reasons other than appearance that people should take note of when considering if they should pressure wash their property. We don’t want to alarm you, but you may share your home with a variety of potentially life threatening contaminants, such as dirt, mould and algae. Potential buyers who have children will be particularly aware of this so it is of the utmost importance that you stay vigilant when it comes to these issues. 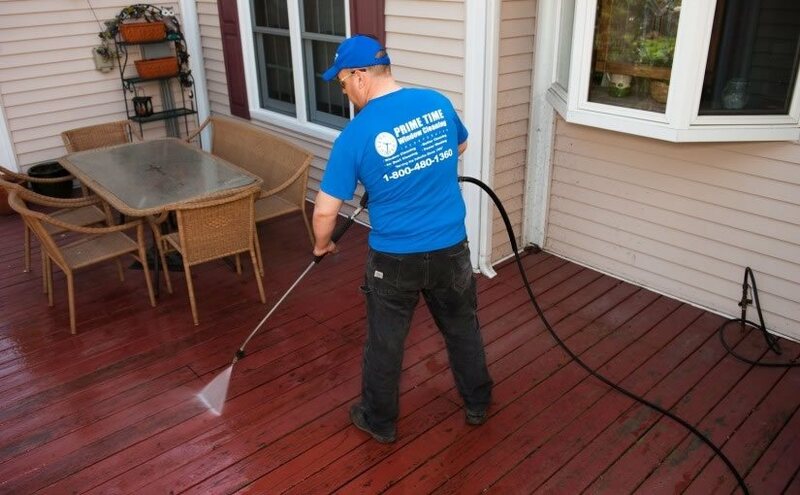 Pressure washing not only your home but also your driveway, porch and patio can prevent these bacteria from growing and spreading across the premises. Potential buyers can notice a clean house that has been pressure washed and will know that a regularly pressure washed home is a good investment. This is an effective way to save money because it avoids paying costly repairs to the exterior of the property. 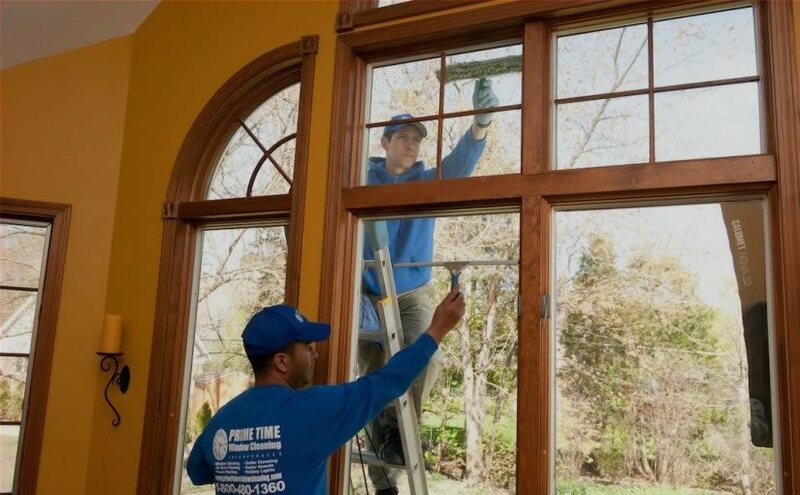 By doing this, homeowners can hinder rot, decay and premature aging of the home. This prevention also covers the siding, driveway, porch and deck.